Make your new custom homes and home remodeling project a complete success with GB Construction residential Construction contractors Los Angeles. 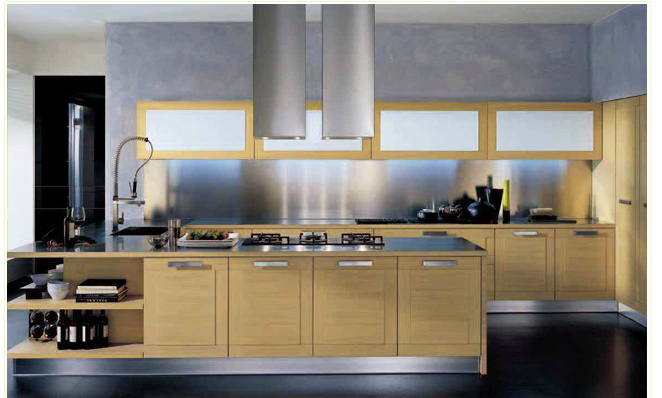 One of best residential construction companies in Los Angeles expertise in kitchen, bathroom, home remodeling. Choose your GB Los Angeles Construction contractors for your dream residential construction and home remodeling.